Roxanne Roxanne (film, 2017). A 2017 American drama film by Netflix. Directed by Michael Larnell. Official Trailer. Roxanne Roxanne is a 2017 American drama film directed by Michael Larnell. 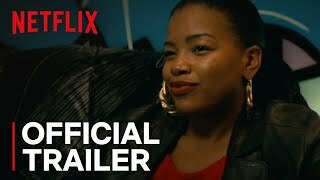 Roxanne Roxanne | Official Trailer | Netflix. 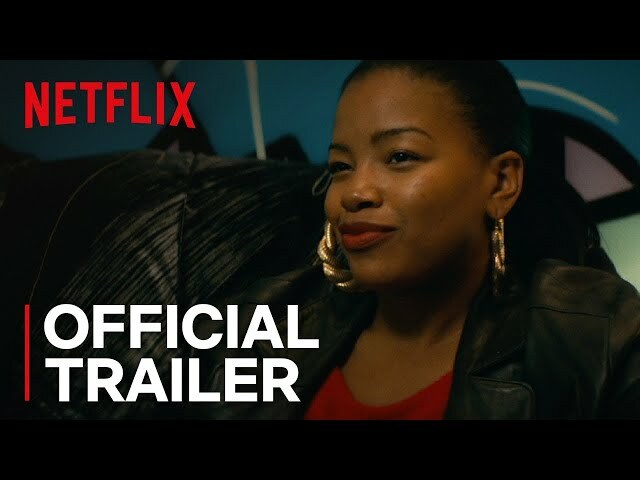 The film Roxanne Roxanne was scheduled to be released by Netflix on January 22, 2017 (Sundance) and on March 23, 2018 (United States). Roxanne Roxanne got high rating from critics. The audience also likes the film.